From meetups to conferences, events are how we share the love. 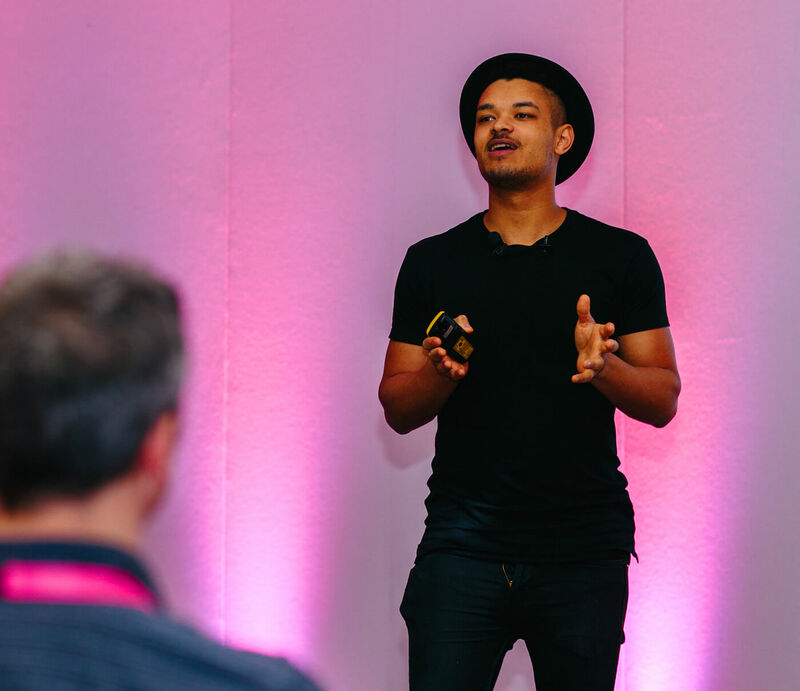 At Kyan, we take great pride in our events programme – whether it’s huge industry conferences, intimate entrepreneurial meetups, or friendly local get-togethers, there is something for everyone. 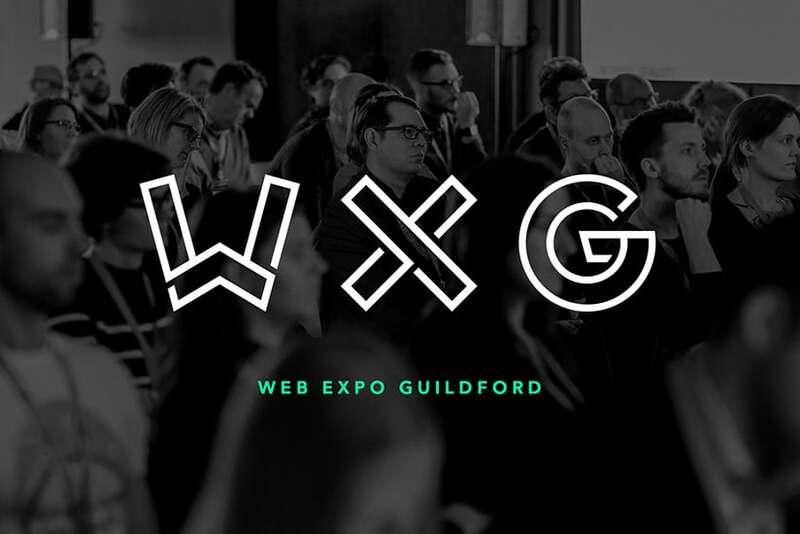 In 2012, we launched Web Expo Guildford. 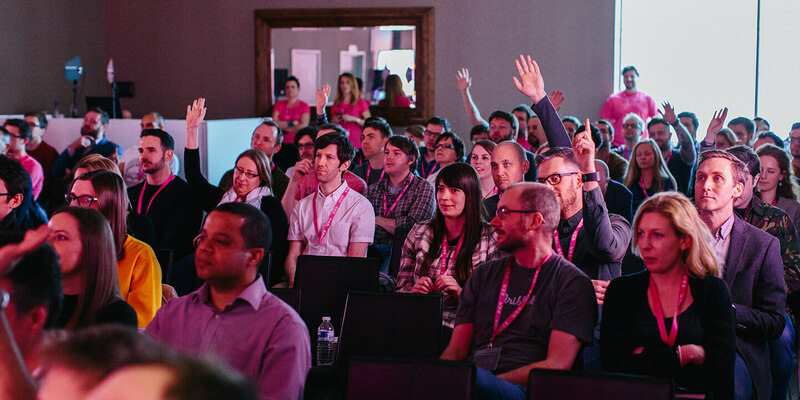 Over the last six years it’s grown to become a widely recognised forerunner in the tech conference space, playing host to dozens of great speakers inspiring us with their stories. 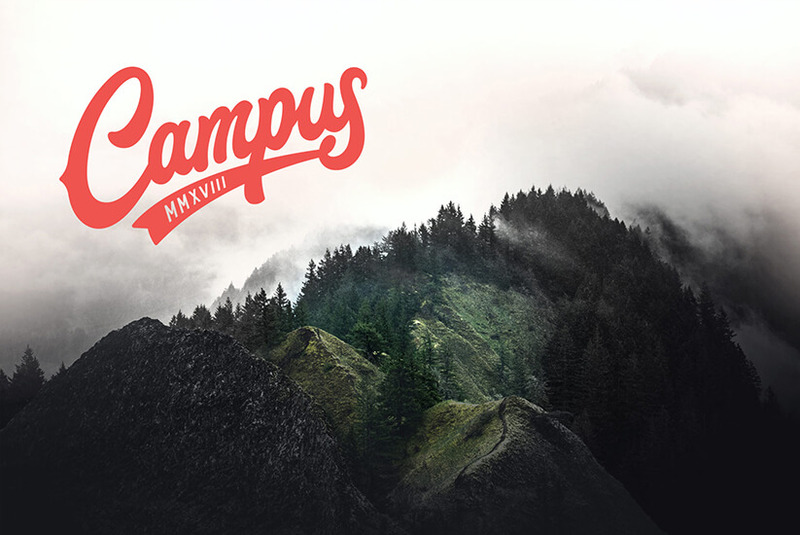 More recently, we launched Campus, an intimate series of industry-specific events focusing on the revolution of traditional thinking. Are you our next great speaker? We host industry-specific events but also just love to hear inspiring stories. It doesn't matter if you're an old hand or a complete newbie - if you've got an idea for a great talk then why not get in touch. Our flagship annual conference featuring top speakers from the full spectrum of creative and technical industries. 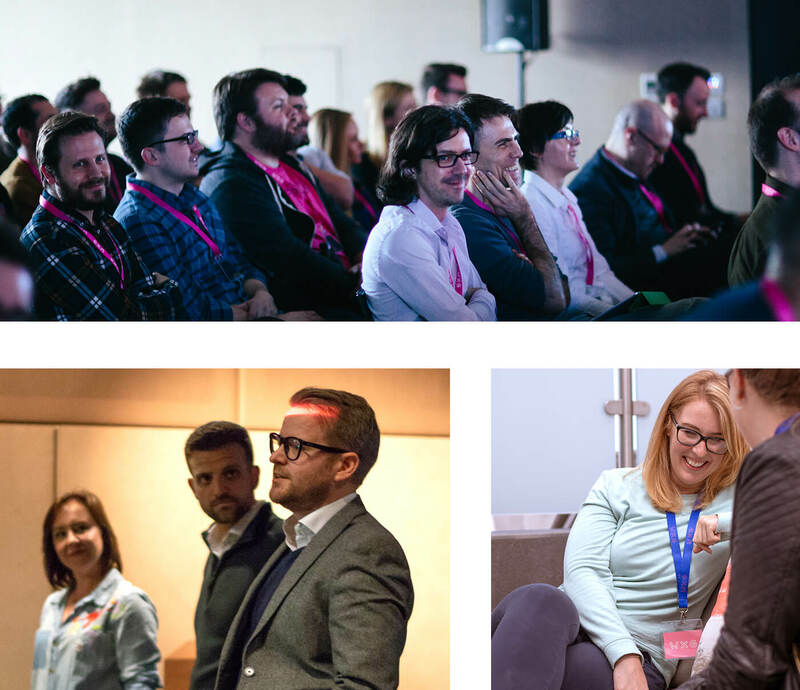 WXG has grown into one of the biggest and best digital conferences outside of London and we’re proud to combine inspiring presentations, great atmosphere and unrivalled value. An intimate, invite-only event for entrepreneurs, decision makers and innovators looking to challenge the norm and explore the bold new horizons in technology. 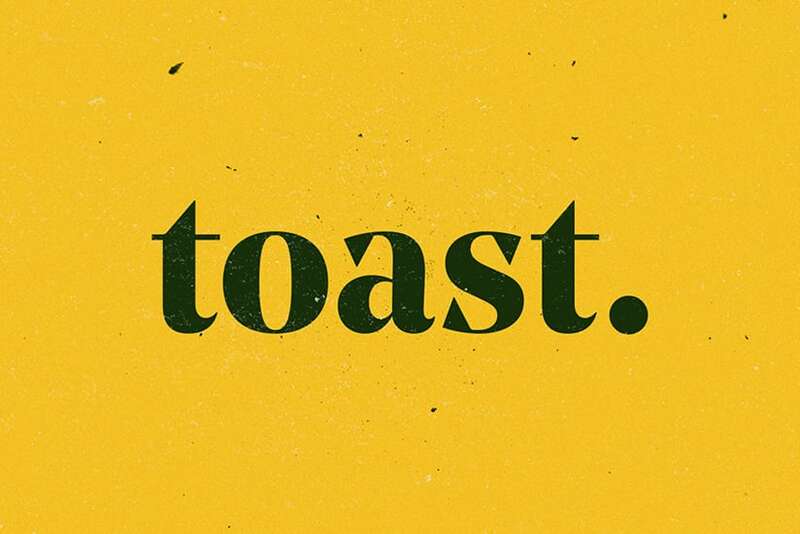 Theatre-style talks, fireside chats and open discussions are followed by Q&A, drinks and informal networking. A meetup for anyone and everyone who works in digital. There are no speakers or stuffy agendas, just a friendly get-together to meet new people and catch up with old friends. Whether you're a veteran or a newbie, we welcome you to WMG! 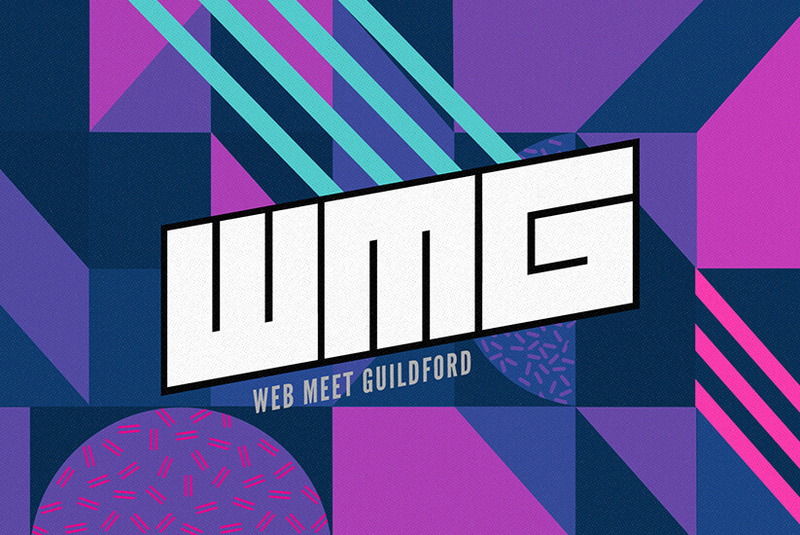 Join us for breakfast with fellow innovators and entrepreneurs from the Guildford area. Talk over tea and toast about your tech challenges and enjoy a 15-minute lightning talk from an industry expert. All completely free.